What would it be like to worship the Goddess inside a Christian cathedral, or to hold a Christian sermon inside a prehistoric stone circle? 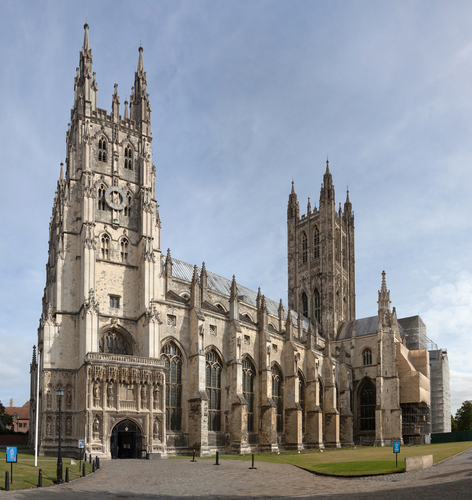 The Church of England (CoE) has announced plans to make such a scenario into reality by forming a church which incorporates pagan styles of worship and ritual, but the efforts have drawn criticism from Christians and pagans alike. For Universal Life Church ministers the English church’s plans an important ethical question: are Anglicans trying to show greater acceptance for earth-based religions, or are they secretly trying to convert pagans? 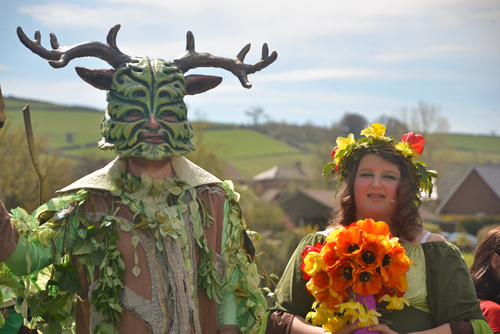 News of the so-called “pagan church” came as druids, Wiccans, and other members of the pagan community gathered together to celebrate Litha, or Alban Heruin—the Summer Solstice—at Stonehenge in the countryside of Wiltshire, England. The Church’s Mission Society is currently training its ordained ministers to consort amicably with pagans in the hope of seeing more of them discover, or re-discover, Christianity. According to the Society’s Andrea Campenale, the goal is to provide spiritual meaning in a secularized Britain. “Nowadays people, they want to feel something; they want to have some sense of experience”, she said, adding that “[w]e live in reflective England where there’s much more of a focus on ourselves. I think that is something we can bring in dialogue with the Christian society”. The Society’s Web page says about its pioneer minister training scheme that “[w]herever in the world the mission of Jesus goes on, the church needs pioneer mission leaders to break new ground”. At first glance this attempt to “break bread” suggests the Anglican Communion’s growing tolerance of paganism, and the fact that Anglicans have fielded criticism from their own seems to testify to this. 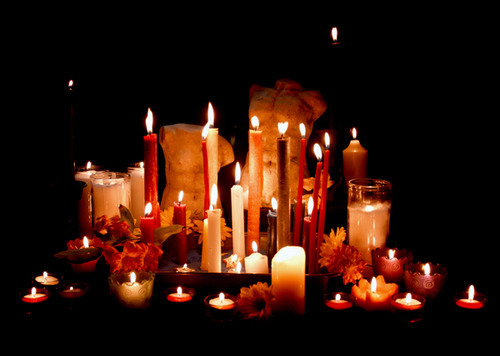 In a 2010 American Anglican article entitled “Are Pagan Practices Meeting an Increasingly Receptive Audience in the Episcopal Church”, author Jeff Walton describes another article in the newsletter of the Episcopal Diocese of Washington. 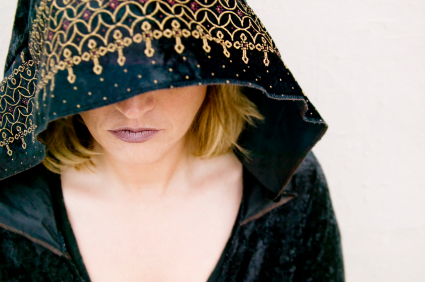 The article, called “Crone Power”, recounts a “croning” ritual, or celebration of female wisdom. “[T]he meditation embraced a history of mystical women and offered prayers to ‘Mothering God’ and ‘Eternal Wisdom’”, he writes, also noting the “outing” of an Episcopal priest who led a secret life as a druid named Oakwyse. Additionally, in 2009, the Institute of Religion and Democracy, which bills itself as “ecumenical”, condemned as “idolatrous” a Native American “Sacred Circles” ceremony held inside the Episcopal National Cathedral in Washington, D.C. But does this growing receptivity mean the Church of England wants to embrace pagans, or convert them? In a Telegraph article on the topic, one commenter wrote, “given that much of Christian culture is the result of putting a monotheistic gloss on pagan ritual, this seems like the only way that Christianity will survive in England”, while another wrote, “[t]hen again, maybe this is just what we need. Converting the pagans by co-opting some of their beliefs worked wonders the first time, and made Christianity a whole lot more fun in the bargain. Where would we be without Christmas trees?” Many, it would seem, think the CoE’s “pagan church” is really just a subtle form of missionary work. The idea of a paganized Anglican worship service seems refreshingly open-minded on the surface, but talk of “mission” work and bringing pagans to Christ make it sound like a thinly-veiled attempt at proselytizing an increasingly secular British populace. Interfaith ministers ordained online should be aware of the difference between syncretism and religious co-optation. The former means to accept and integrate; the latter, to weigh up and assimilate. It sounds very much like a ‘Take over and rule, those dam pagans to me,’ No sorry I will no longer be fooled by those half-witted, smiling in your face lot, who carry a knife behind their backs, I’ve come across far too many of them. No the Pagan way was here long before they pinched our rituals, and tried to brain-wash us the first time around. They just want numbers in their church, and then they can say ‘See we won.’ Go into the Himas scrool, and read the true story of Jesus, who it turns out was a Buddhist/Hindu preacher after all, and who died at age 60, and is buried in Kashmir, India..he had 5 children with Mary M, no they have been trying to pull the wool over all of our eyes for far to long, and they still brain wash school children from the age of 3, because I heard it pretty much on a daily basis. Do not fool for this. Let get Pagan/witchcraft taught in schools, lets see if they allow that first? Robert, I agree with you. I don’t know how I would commune with my pagan deities inside a cathedral that was probably built on top of a pagan shrine that was commandeered by christian ministers who gave local people NO choice about whether to convert. 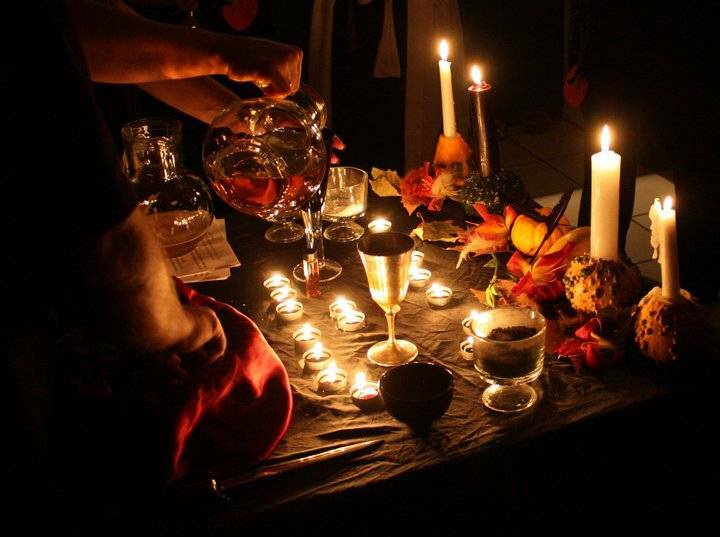 I think I will keep to my own home altar or worship with a circle of trusted fellow Wiccans. The Church of England has much to answer for, and can do so on its own territory. The Anglican Church must open up to Pagans, new agers, secular scientists, etc. What binds us ought to be our English/British heritage. A Jew can believe in whatever or be a total atheist and be welcomed into his Jewish synagogue. It’s not about belief, it’s about being with your nation and people. I’m a pagan, new-age, secular scientist, philosopher, judeo-christian BRITISH descendant of the British Empire. I want to be with “my people”, “my kind”. Long live the British Empire and God save the Queen!